Walk-in showers that feature glass doors are beautiful and functional, but because they have a barrier free base, they're safer too. Are you concerned that your bathroom will never be the convenient, spa-like space of your dreams? Think again! 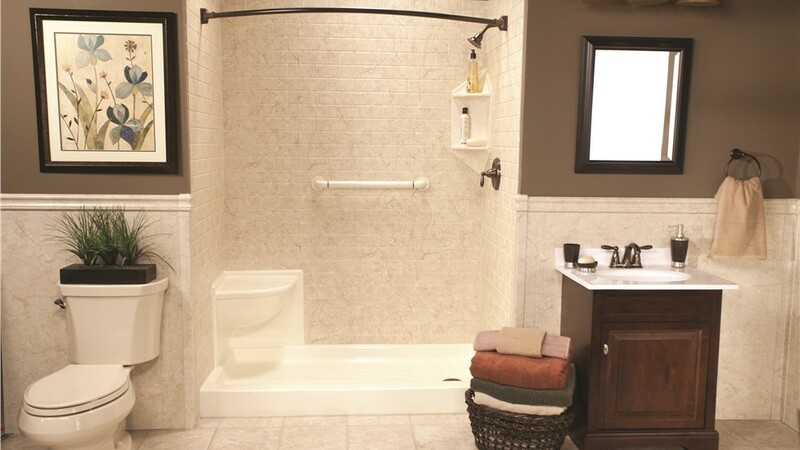 Creating a stylish, functional space in your bathroom is as easy as replacing your current tub with a step-in shower from Miller Home Renovations. Whether you struggle with mobility challenges or simply like the modern style of a low-threshold shower, we have the products you can count on to make any bathroom a showpiece. Shower Base Colors: Choose from colors like sandbar, gray, and white to design a shower that blends seamlessly with your décor. Shower Surround Patterns: With patterns like granite, stone, and marble, you get a low-maintenance shower that adds exceptional style to the home. 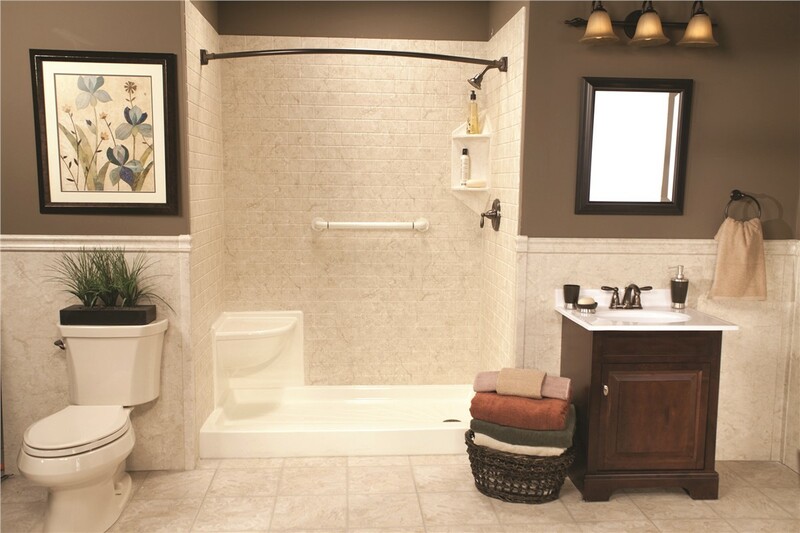 Accessories: We offer a variety of accessories, including shower heads, soap caddies, and ADA-compliant grab bars to make your shower a safe, functional space. As your bathroom remodeling experts, Miller Home Renovations goes the extra mile to help you convert a tub to a walk-in shower with as little stress and hassle as possible. Our walk-in shower company uses innovative custom-fit installation to fit your walk-in shower into your existing space—completing the project in as little as one day! With American-made products and a limited lifetime warranty, your step-in shower in Portland, OR or Vancouver, WA is guaranteed to add value and style to your home for a lifetime. To learn more about our products and to request your free, no-obligation estimate, just give us a call or fill out our online form today!